UPDATE: This article has been updated as of October 17, 2016. 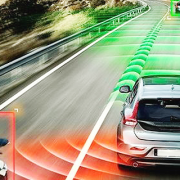 The automotive industry is approaching a profound inflection point: by 2022 the demand for electric vehicles1 (EVs) will begin to outpace that for gasoline powered cars. As the cost of lithium-ion cells falls faster than most analysts have anticipated and the cost to manufacture traditional Internal Combustion Engine (ICE) powertrains increases, ARK Invest’s analysis suggests that 200-mile range EVs will be cheaper to the consumer than the majority of ICE vehicles within five to seven years. 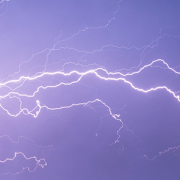 If 200-mile range EVs accommodate the travel needs of 80% of Americans, then current forecasts significantly understate the demand for EVs in 2020. Incorporating the EV savings associated with lower maintenance and fuel costs, ARK anticipates that the crossover point will occur even sooner, perhaps before 2020, as is illustrated below. 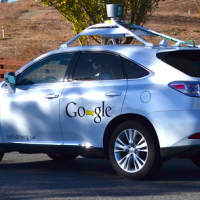 Major auto manufacturers have focused their research and development efforts on a 200-mile range EV for a reason. As shown below, roughly 60% of the U.S. population does not travel long distance in an average year. 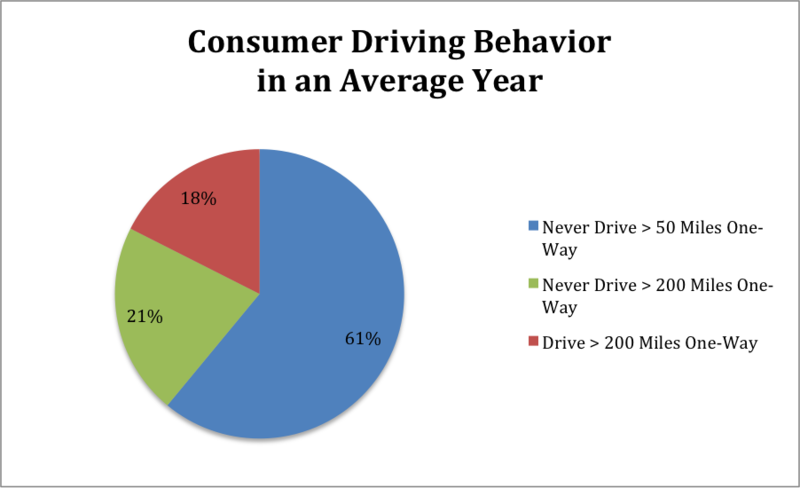 Among those consumers who do, more than half travel fewer than 200 miles per trip. 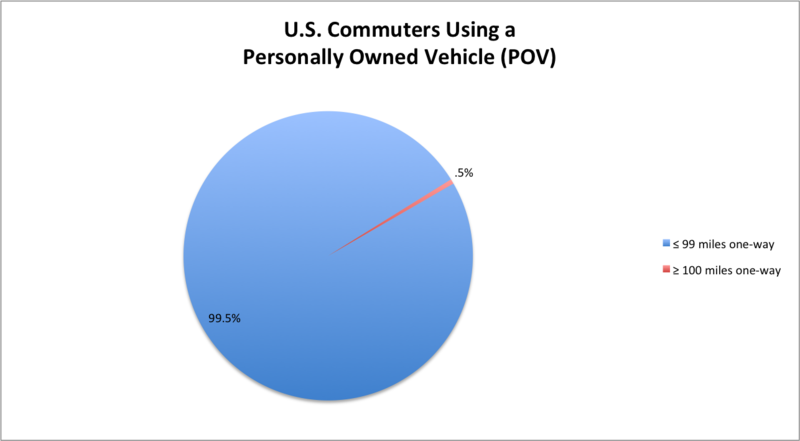 Meanwhile, among those commuting with a personally owned vehicle (POV), 99.5% travel fewer than 99 miles one-way. Consequently, a 200-mile range EV could accommodate roughly 80% of the U.S. population’s travel needs and prove sufficient for nearly every commuter with a POV. 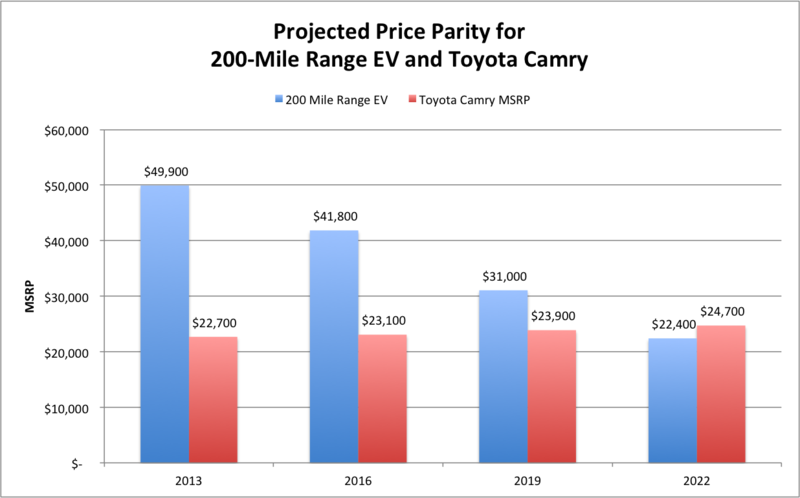 Based on ARK Invest’s research, a 200-mile range EV will be comparable in price and feature-set to a Toyota Camry by 2021, after which time EVs will extend their competitive advantage. 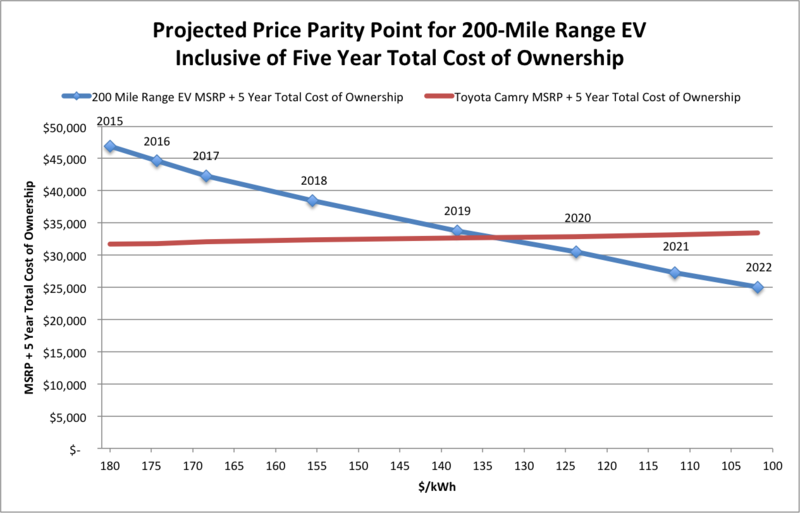 In 2022, ARK expects the cost of a 200-mile EV to drop below $23,000 placing it at a lower price point than 50% of passenger cars sold in the U.S. and just under 50% of those sold globally. 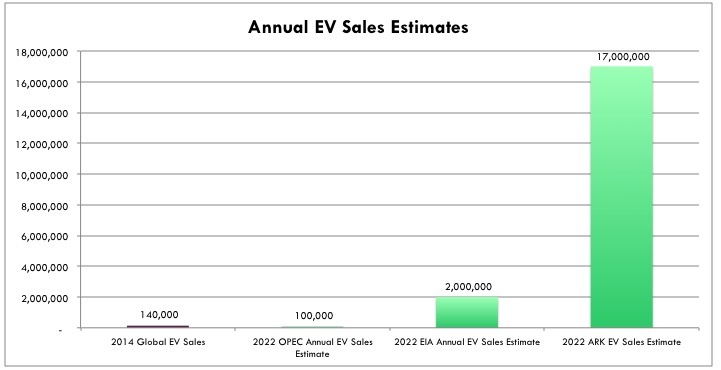 Once EVs and ICE based cars reach price parity, the adoption of EVs should accelerate rapidly. 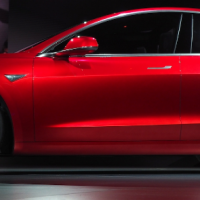 While auto manufacturers such as TeslaTSLA, BMWBMW, NissanNSANY, FiatFCAU, and GMGM have committed to volume EV production during the next few years, others are beginning to sense the opportunity. FordF, VolkswagenVOW.F, MercedesDDAIF, PorschePOAHF, and others are beginning to discuss volume production. Given the significant demand that ARK anticipates, EV adoption is likely to be supply constrained. Based on known battery factory expansion plans through 2020, production will be able to satisfy fewer than 1.3 million 200-mile EVs. 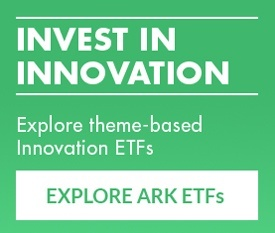 As the true scope of the opportunity becomes clear, ARK expects companies like TeslaTSLA, PanasonicPCRFY, SamsungSSNLF, LG ChemLGCLF, and GS YuasaGYUAF to invest aggressively and fill the void. 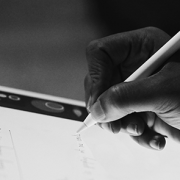 In a supply-constrained market, the winners are likely to be auto manufacturers with EV manufacturing and design expertise, battery manufacturers able to capitalize on the opportunity, and consumers benefiting from better performing cars at lower price points. Needless to say, oil and oil service firms will be vulnerable to a substantial and prolonged decline in global oil demand.